Uber has been awarding Starpoints for riding with Uber since 2015. For the first 2 years it awarded 1 Starpoint per dollar spent, though it was decreased to 1 Starpoint per $2 spent earlier this year. That relationship will end on 12/17/17. Rides taken after 12/17 will no longer earn bonus Starpoints. 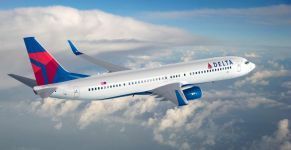 You can still earn Delta miles and JetBlue points for Lyft rides. 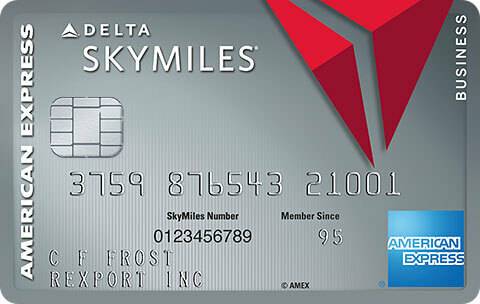 You earn 1 Delta mile per $1 spent and 3 per dollar spent on airport rides. 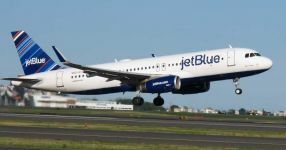 Plus people have been able to double dip and also earn 30 JetBlue points per airport ride as well. Of course these are bonus points earned on top of credit card earnings. Uber will come out with their own credit card next week, though it will only offer 2% back on rides. 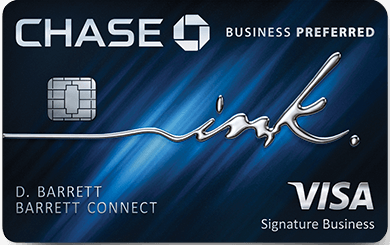 You’re much better off buying Uber gift cards from Staples using a card like Chase Ink Plus, Ink Bold, or the no annual fee Ink Cash card to earn 5 Ultimate Rewards points per dollar for spending at office supply stores. 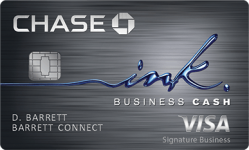 Or you can use an AMEX SimplyCash card for 5% back at office supply stores. 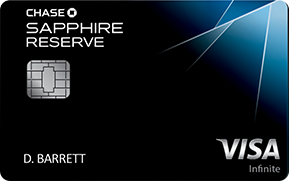 If you don’t want to mess around with gift cards, a card like Chase Sapphire Reserve offers 3 Ultimate Rewards points per dollar and $300 in annual travel credit. which includes Uber. AMEX Membership Rewards cards offer a bonus point per dollar spent on Uber, so a card like Blue Business Plus that earns 2 Membership Rewards points per dollar everywhere will earn 3 per dollar on Uber. 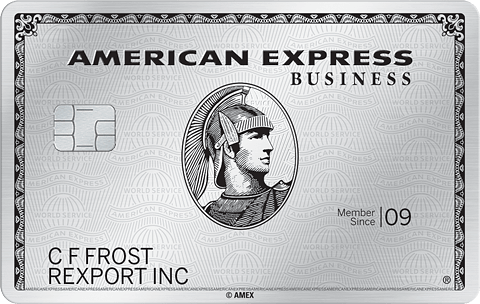 The consumer AMEX Platinum offers $15-$35 of free monthly Uber spending and 2 points per dollar on Uber. In the first quarter of 2017 Chase Freedom also offered 5 points per dollar on ride sharing. You can view credit card offers by hovering over the “Credit Cards” tab. You can then click on “Credit Cards From All Banks“ to find card offers via the logo of the bank you’re looking for. 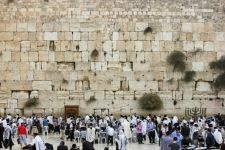 9 Comments On "Uber-Starwood Partnership Ending After December 17"
Are there yet any good award redemption options for Uber? 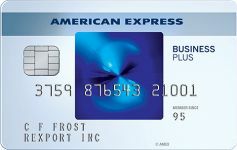 $15-$35 on AMEX Platinum ? How do you get the $35? What do you think about the new Uber/Barclays credit card? 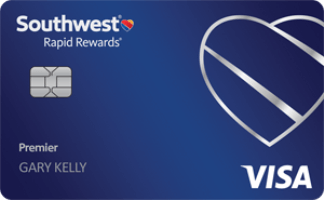 It seems pretty good for a no annual fee card. I think the only reason not to apply is for someone concerned about 5/24. What do you think about it? If it doesn’t have a signup bonus (or at least a good one) do you think Barclays would let me convert an Arrival card to an Uber card? 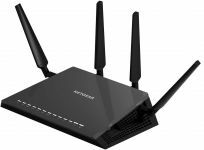 I discussed it in this post. 2 percent back on online purchases is very good i think for bestbuy and amazon etc thats more then the 1.8 value on spg? 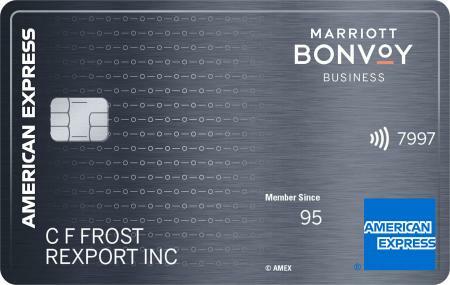 AMEX Blue Business Plus earns 2x MR per dollar. Freedom Unlimited earns 1.5x UR per dollar. Both are worth well more than 2%.